4 Year Pro-Rata Warranty 0.520kg/m2. Cover also available with fitted towing kit, tail kit, or both. 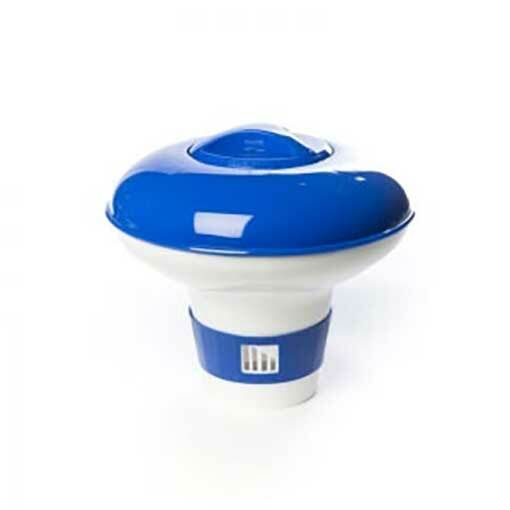 The SB550 is a conventional 400micron blue cover with a tough 172gsm tarpaulin type fabric laminated to the topside. 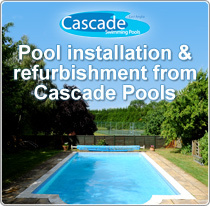 This is particularly suitable for use where the cover is likely to be handled frequently or roughly such as kidney shaped pools and commercial pools. 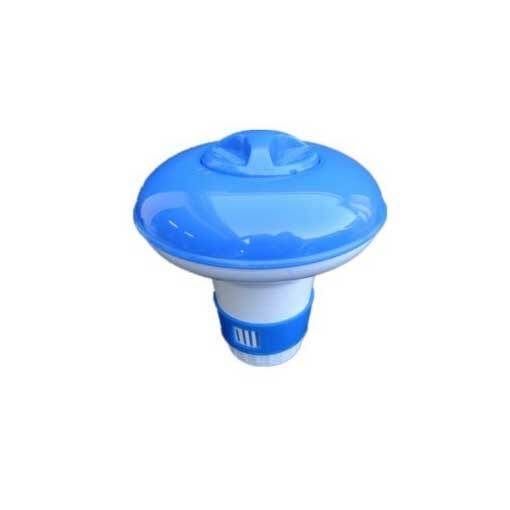 Its strength and heat retention properties make it ideal for use on indoor pools. Solar protection sheets are provided FREE with all solar covers. This sheet must be used to cover the solar cover when it is not on the pool. Solar covers are supplied oversize and will require a small amount of trimming on site with scissors. Solar covers are supplied in bags. Whilst we do everything in our power to protect them from damage in transit, damage does sometimes occur. It is important that these bags are checked for damage before signing for delivery. Once it is signed for, the carrier will not entertain any claims for damage. It is the responsibility of the receiver to ensure that this is done. 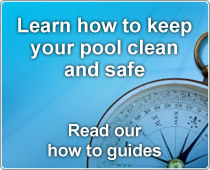 The solar cover warranty is applied to covers used on pools run at 30c or less. Shock treatment of the pool with chemicals whilst the cover is on will seriously degrade the cover and void the warranty. During manufacture, the heat welding process may cause slight reversion. This is acceptable throughout the swimming pool industry and will not detract from the life expectancy or performance of the cover. 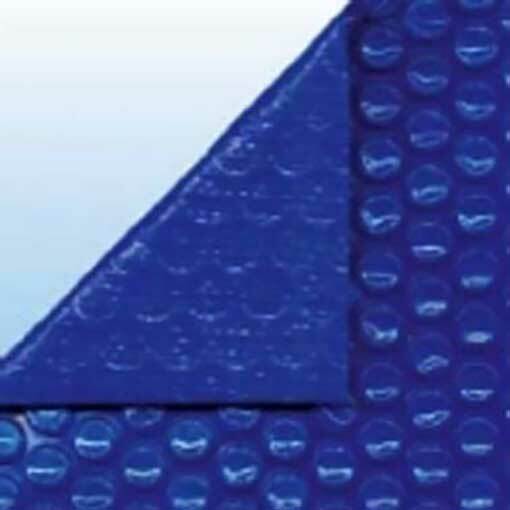 Reinforced Solar Polyweave Pool Cover. Blue/Blue, Opaque. 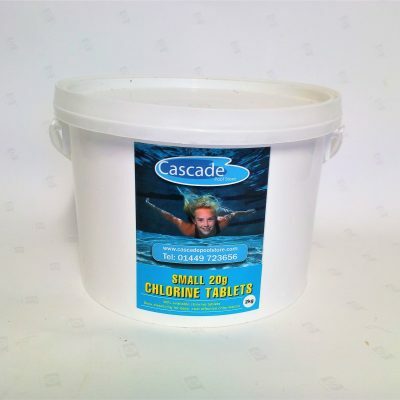 Suitable for Semi-Commercial or Domestic pools.